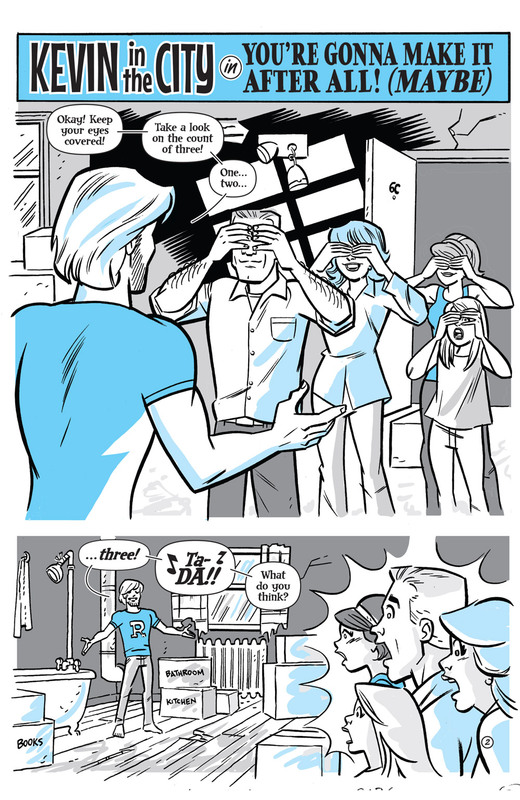 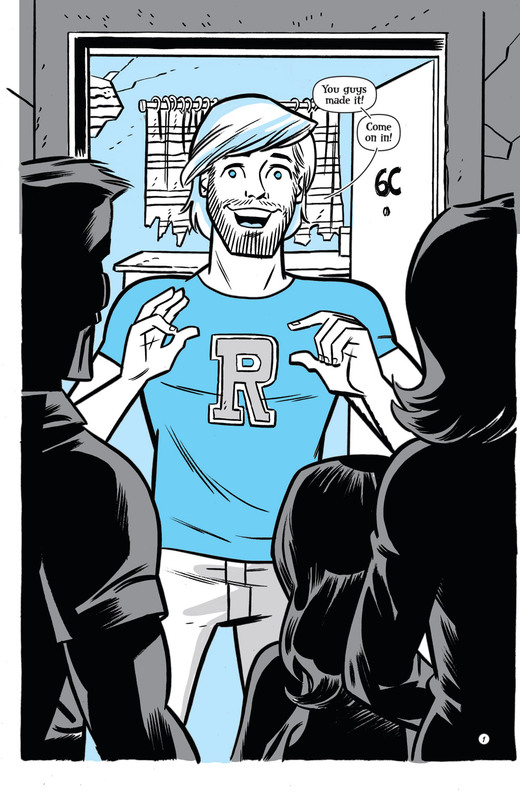 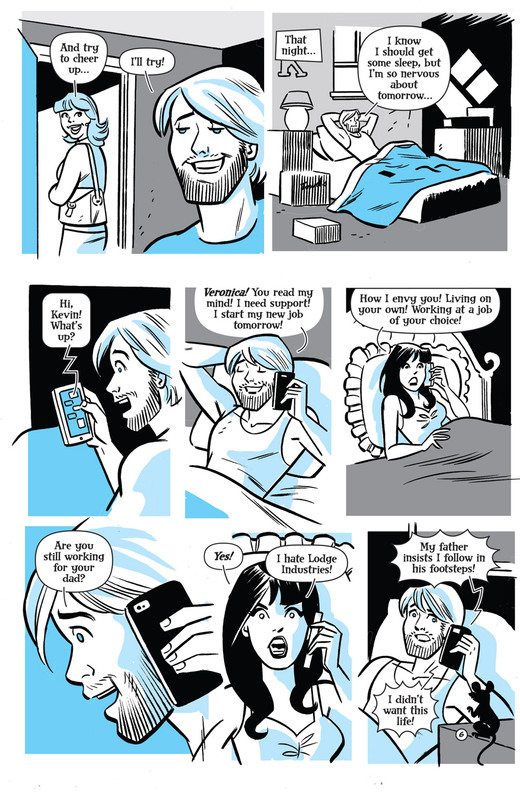 Kevin Keller is back - and this time, he's on his own in the big city! 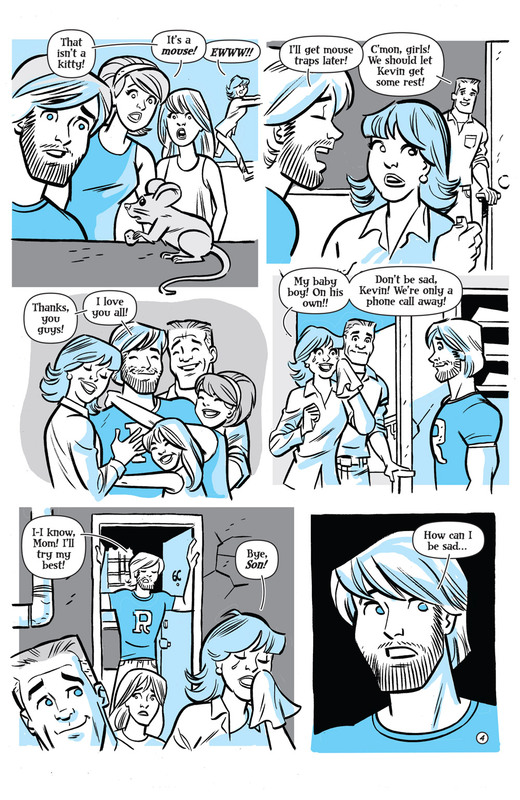 Writer/artist Dan Parent and inker J. 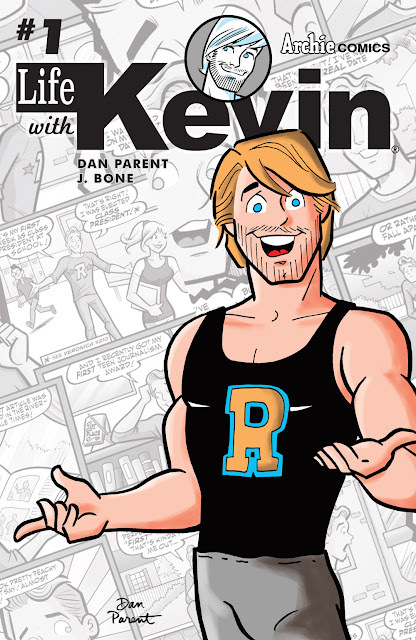 Bone are bringing the adventures of an older, post-college Kevin Keller to Archie Comics fans around the world as the all-new digital first series launches on digital platforms on June 22nd. LIFE WITH KEVIN will explore Kevin's life after high school and college as he ventures beyond the cozy confines of Riverdale and into a new world of challenges and opportunities in the big city. 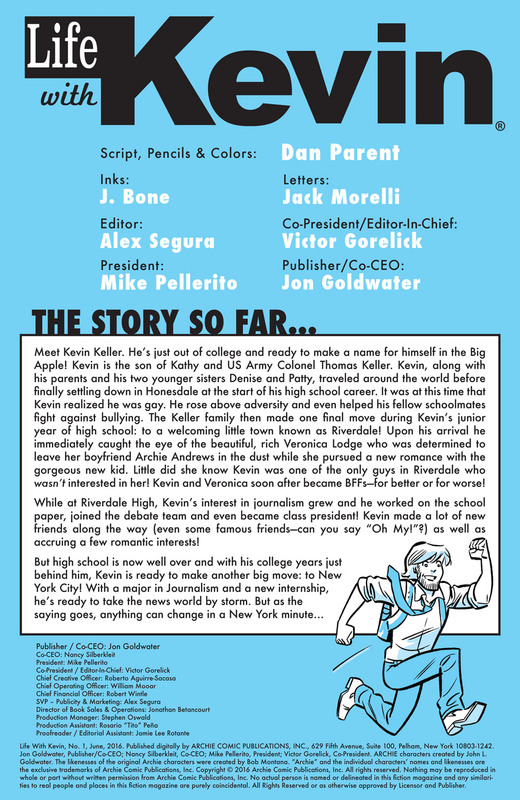 "The appeal of the project was to make Kevin out of his teenage years and jump a few years into the future to open up a new storyline for Kevin," says Parent. 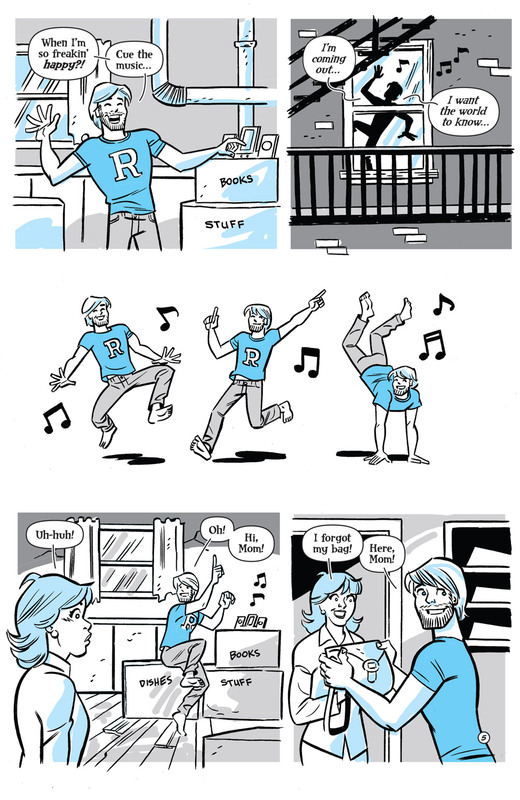 "If you want to read a fun story about a young guy in NYC that’s mixed with laughs, drama, romance and fun, this story is for you."